With catalog number 004, another founding member of Still Hot Berlin will be introduced. 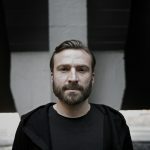 Already for Still Hot 001’s track by the gents Homm & Popoviciu, Benny Grauer contributed a phat remix. 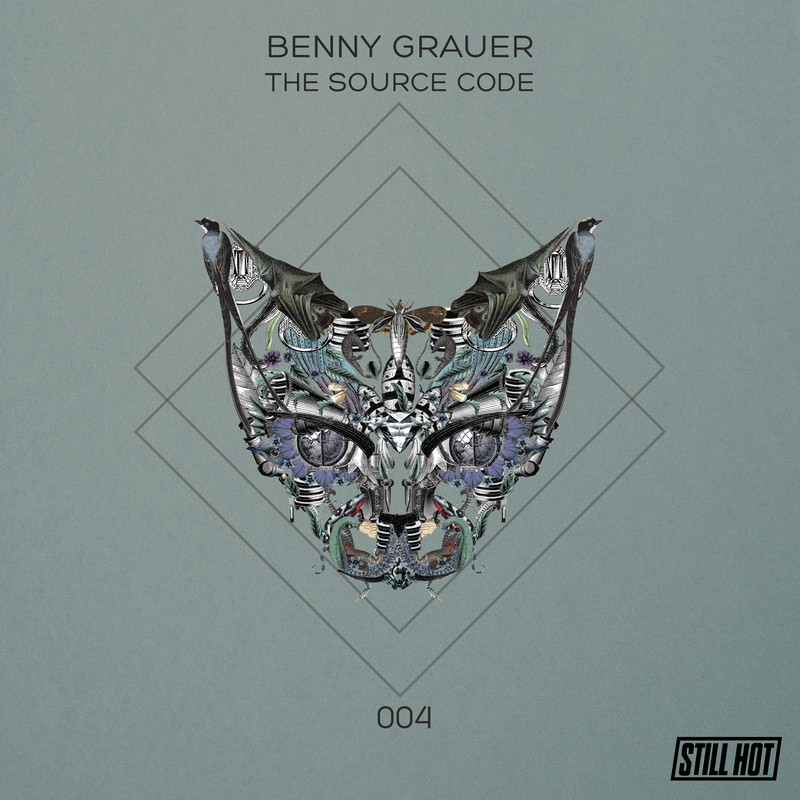 After his successful EP on Moodmusic last year, as well as remixes on Mo’s Ferry and Parquet Rec., he is now coming along with his solo debut on Still Hot called“The Source Code”. During his experimental journey in search for the “source code” of electronic music, Benny mainly explores the deep and high frequencies. He mastered this programming language so perfectly that he brought Techno to life. In a progressive and impressive way he opens up the entire spectrum of Techno – punchy, hypnotic and danceable.A real stomper, no less hidden from deeply pumping beats and numerous hihat-layers than from melodic basses and synthesizers, is the remix of the two scene heavyweights Martin Eyerer and Philip Bader. Martin Eyerer, known for his label Kling Klong and the same- called radio show on Sunshine Live, is a global player made in Germany. Together with Philip Bader, known by countless releases on labels such as Elevate or Form, he gave his Stillhot partner the pleasure to remix his track. With audibly strong results!With “Ferox”, Benny contributes yet another gimmick, which develops as an innovative yet straightforward club track and over seven minutes enough free space to the complete unfolding. And so Benny reaches his goal: to open up the definition of Techno according to his own feelings. The Source Code (Original Mix) 7:19 min. The Source Code (Martin Eyerer & Philip Bader Remix) 7:34 min. Ferox (Original Mix) 8:01 min.